Choosing dog names by color is a favorite way to select the perfect name for your new puppy or adult dog. If you are even a bit artistic, shades of color are paramount and picking a puppy based on the color of their hair is more common than you might expect. 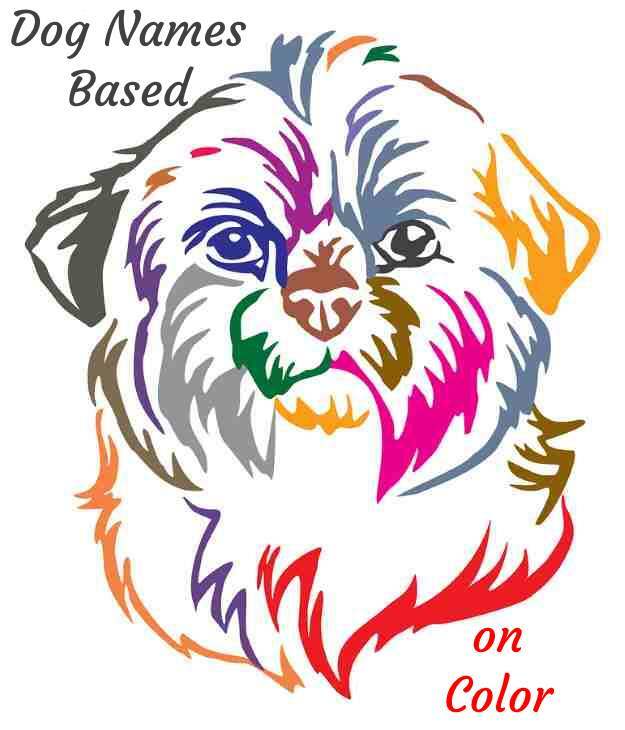 This is especially true for those small dog breeds where all colors are acceptable (according to the AKC breed standards for many breeds. 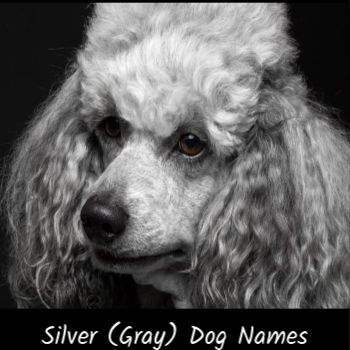 Dog Names by color makes perfect sense for dogs that have gorgeous hair coats. 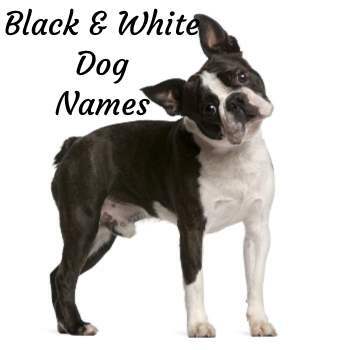 If you'd like to skip the explanations and go directly to the dog names, click here. Spend even a small amount of time on the American Kennel Club website, and you'll begin to see how many colors and color names are available to describe that beautiful shade that makes your dog the unique individual he is. I thought it might be fun to discover all the color words that kennel clubs use to describe the hair shades that are acceptable. I was shocked to see how our vocabularies could increase exponentially just by learning a few color names. This list does not include combination colors that are permitted such as black and white. The colors and breed standards are drawn up by parent clubs. 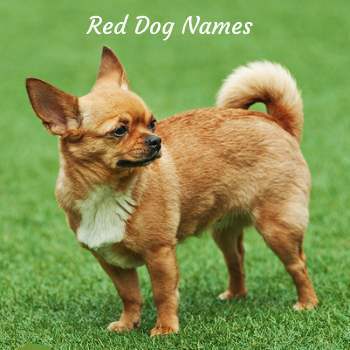 A red in one breed may not look exactly like a red in another hence the number of color words used to describe the coat. But I was still astonished at the variety of terms used and how so many of them could describe essentially the same color. Many breeds contain individuals that have solid colors as well as two or three color combinations. This list represents solid colors found in many small breed dogs. 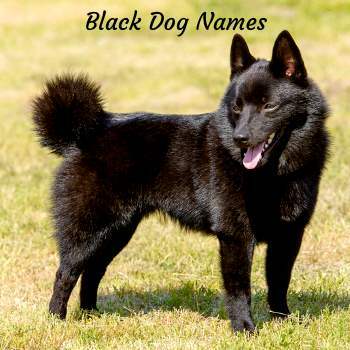 Wherever possible I have listed the breed(s) that use the particular color word. All of the color terms used below are listed on the American Kennel Club by breed. 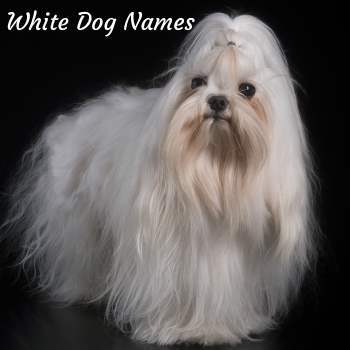 The breeds included are only those found and described on Small Dog Place. There are likely other colors represented by medium, large, and giant breed dogs, but here is the list of colors of small breed dogs recognized by the AKC. Brindle: A very distinct color pattern that may appear as stripes on the dog's body. It usually appears as black, tan, brown, or red with some colors more distinct than others. Grizzle: A color pattern that looks like mixed or blend of colors with not distinct pattern, that makes the coat look like one color until you look closely. Isabella: a pale grey-yellow, pale fawn, pale cream-brown or parchment colour. Now let's put together the list above to create some great dog names based on color. 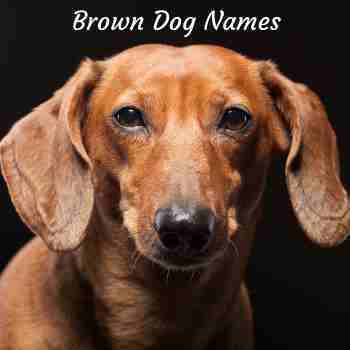 Browns: This group can include mahogany, chocolate, liver, gray browns mixture of black and brown (brindle), or a mid-tone brown. 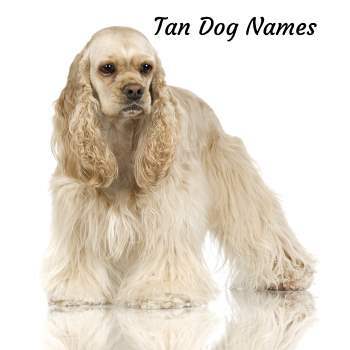 Gold and Tans: include those breeds that have a reddish yellow appearance, but also fawn, apricot, wheaten, tawny, straw, mustard, sandy, honey yellow, lemon, and buff. Grays: Shade can be Slate, charcoal, silver, pepper, grizzle, steel. Sometimes blues are called gray. Reds: Color tones range from orange, chestnut, roan, rust, tan or ruby. Tawny and Blenheim (Red-brown and white) would fall into this group. Some are much redder in appearance than others. Blues: Normally blues look more like a dark grey, metallic grey, gunpowder gray, with the nose color being more of a slate gray. Creams: Pale yellow to almost white whereas fawns are more of a yellow, tan or very light brown that has a black or dark colored face mask. Creams vary among breeds and also can appear as ivory or blond. Choosing a dog name by color is a fun way to name your puppy. Look at your pup's hair color and match it to the colors listed below.